Come experience all the delicious options available at this year’s Ardmore Restaurant Week. The 16 participating restaurants will be offering a prix fixe lunch or dinner for $15, $25, or $35. With so many options, it&apos;s going to be hard to decide where to go first. The following is just a taste of what you can expect. 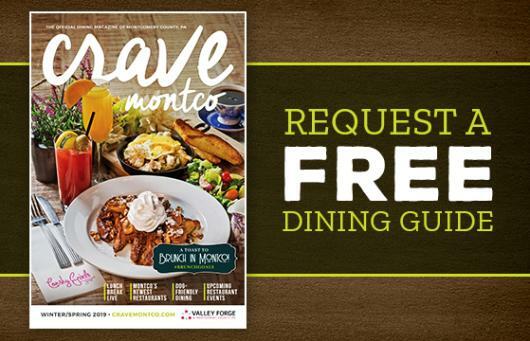 For full details and menus, visit the official Ardmore Restaurant Week website. Bam Bam Kitchen's introduction to Ardmore Restaurant Week includes a three-course meal for just $15. Start with Korean Fried Chicken wings, and enjoy a bowl of traditional Korean soup. And don't forget the mochi ice cream in one of three flavors: strawberry, mango, or green tea. This week Besito is offering a $25 three-course special designed to capture the spirit of authentic Mexican cuisine in every bite. Tortilla soup is always a good start to the meal, and we are big fans of the enchiladas Suizas as an entree. The Parisian bakery is highlighting its quiche offerings during Ardmore Restaurant Week. Enjoy the quiche Lorraine or roasted vegetable quiche, along with a cup of cold brew coffee or iced tea. Finish the meal with a sweet treat of gelato or sorbet. Mediterranean fare is being served up in three courses at Hummus. Falafel, schwarma, and kabob are all on the menu. The meal ends with a piece of baklava, but it starts with, what else, hummus. This restaurant week Hunan is offering a $25 four-course dinner menu featuring classic Chinese dishes. If you enjoy spicier recipes, try the Sichuan Mala chicken or the Mongolian lamb. 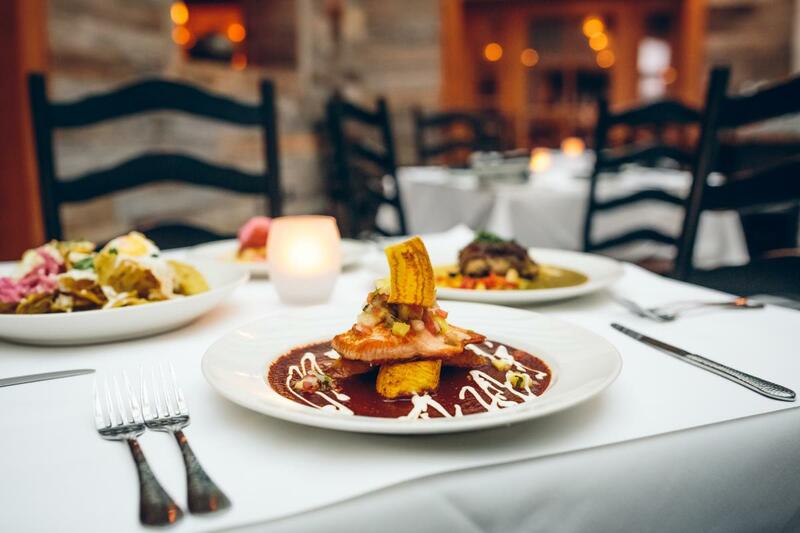 Iron Hill Brewery, one of our proud Montco Makers, is offering a hearty three-course dinner menu that includes Jaegerschnitzel, Moroccan salmon, and char-grilled flank steak. 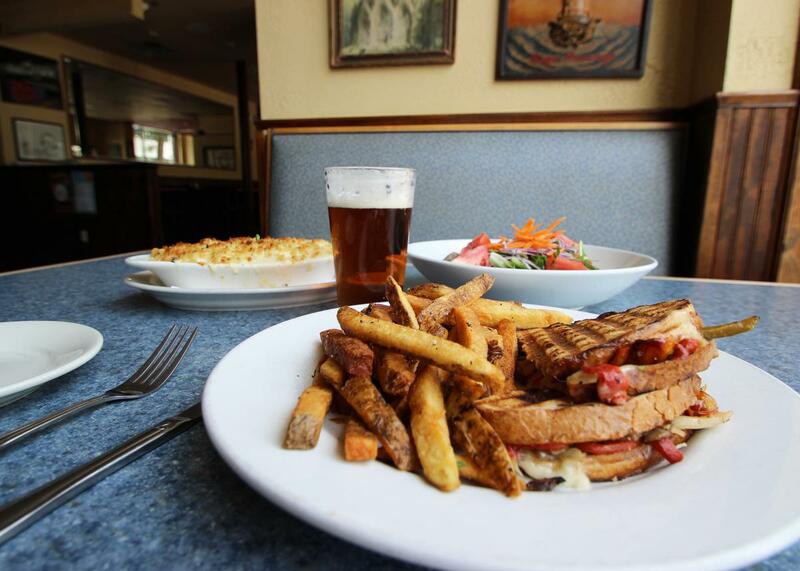 Traditional Irish cooking meets comfort food and pub fare at Jack Mcshea’s. We're still waiting for the Restaurant Week menu, but we're sure it's going to include some classics from the Emerald Isle. At Local Wine & Kitchen, the meals like Amish half chicken and housemade gnocchi come straight from the farm to your table. Aside from the endless options of wine, the Local will be offering a $35 three-course meal special during Restaurant Week. The fun and flare of Moroccan dining is here at Marokko! 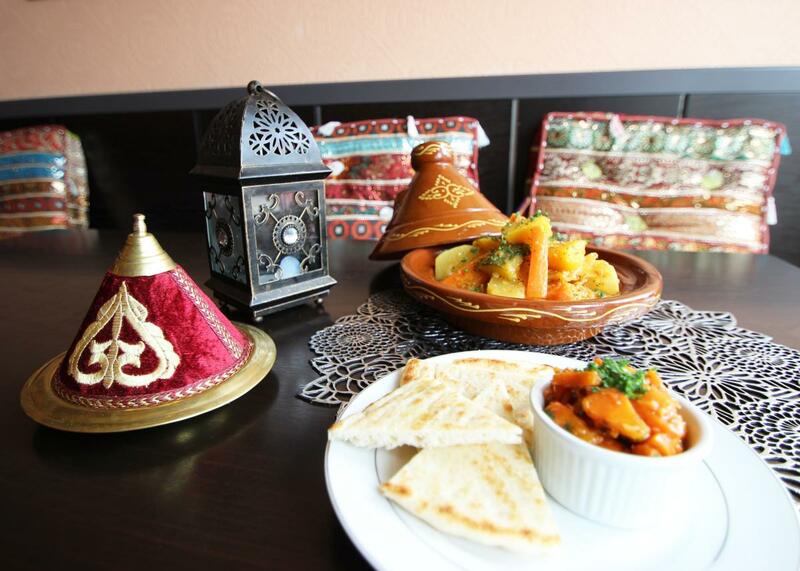 For $35 you can enjoy a full three course meal – we recommend the chicken Tajine with apricots - and the experience of Moroccan culture in every bite! Mikado Thai Pepper is one of the Main Line's most popular spots for authentic Asian cuisine. During Restaurant Week, guests can get a sample for $25. Entree options include chicken spicy noodles, poke bowl crunch, and red or green curry. If the lush forests and beautiful beaches of Hawaii are calling to you, then you will fall in love with PokeOno. All throughout Restaurant Week, guests can get two regular sized poke bowls with unlimited toppings plus an appetizer and drink for $25. Along with craft spirits and beer, Ripplewood is offering a $35 prix fixe dinner during Ardmore Restaurant Week. Roast pork, half roasted chicken, and branzino are all on the menu. Quality, classic Italian dining is a short trip away at Ristorante Positano. For $35 per person you can have your choice of chicken Parmigiana, broiled salmon Calabrese, or shrimp scampi with an appetizer and dessert. Snap Custom Pizza is offering a pick-two menu for $15 during this year's Ardmore Restaurant Week. Choose from pizzas, salads, and grain bowls to create your meal. Enjoy a taste of France during Ardmore Restaurant Week at The Bercy. Entree options include steak frites, loup de mer, half-roasted chicken, and roasted Scottish salmon. 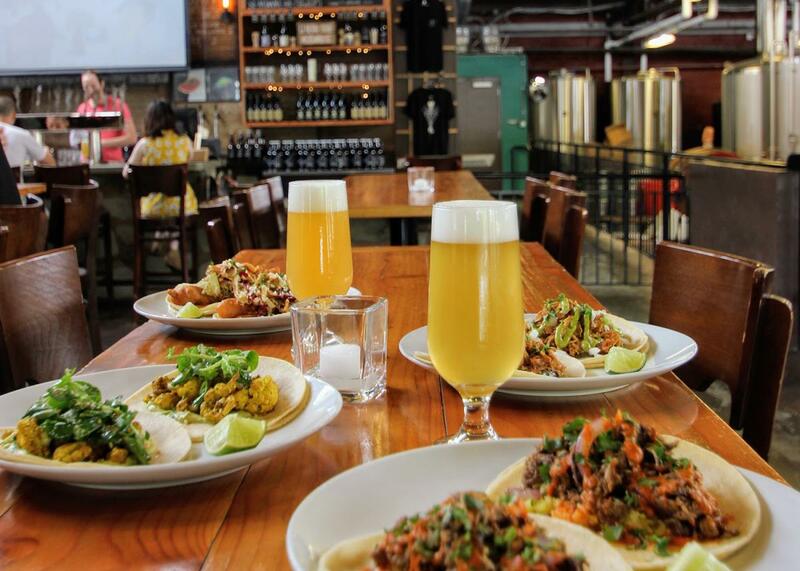 Tired Hands brews are a popular local favorite, but this restaurant week you will find that the brews aren’t the only tasty creation they carry. Enjoy a three-course lunch that includes artisan cheese and meats plus a loaded summer BBQ panini.